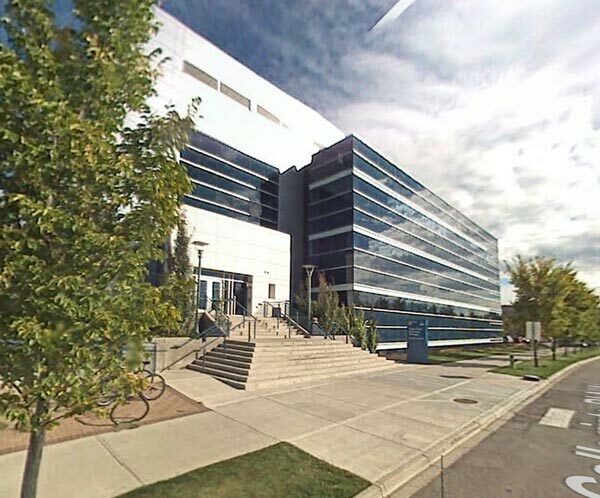 Wanqiang Xiong is an MSc student who joined the Department of Chemical and Petroleum Engineering at the University of Calgary in September 2012. He holds a B.Sc. degree in Petroleum Engineering from Southwest Petroleum University of China. 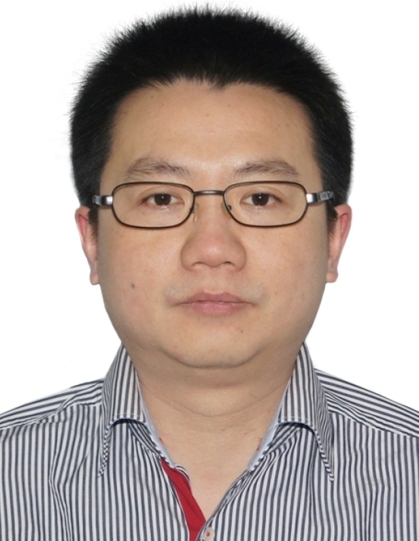 Before joining this group, Wanqiang Xiong was a senior reservoir engineer with fourteen years of experiences in conventional oil and CSS & SAGD reservoir simulation, wellbore modeling and simulation, reservoir and wellbore performance analysis, optimization of fields, production forecast, and development planning and economic evaluation. He has strong skills in CMG, Eclipse, Petrel, OFM and programing with C++, Visual C++. Click here to see my project.